Letter "I" / Page "1" / Games RA is a place to play all kind of video games, huge selection of action, adventure, puzzle, rpg, retro, fighting, halloween, shooter games online in your browser, no download required. | Games RA is a place to play all kind of video games, huge selection of action, adventure, puzzle, rpg, retro, fighting, halloween, shooter games online in your browser, no download required. 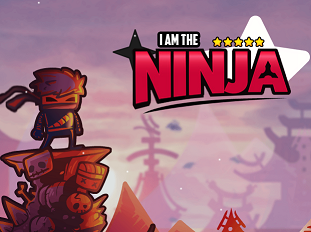 I Am Ninja is a fun platformer game where you play as a ninja in training that must impress his Sensei by completing all 30 levels full of obstacles in order to declare oneself as a true ninja. Jump from wall to wall, avoid obstacles, and get to the exit as fast as possible. Ice Climber (アイスクライマー Aisu Kuraimā?) is a vertical platform video game developed and published by Nintendo for the Nintendo Family Computer in Japan and the Nintendo Entertainment System in North America in 1985. In Ice Climber, the characters Popo (ポポ) and Nana (ナナ), collectively known as the Ice Climbers, venture up 32 ice-covered mountains to recover stolen vegetables from a giant condor. 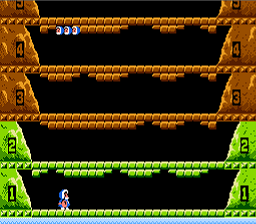 In some European countries, the NES console was sold bundled with the game, increasing Ice Climber's familiarity outside Japan.An alternate version was released in the arcades as part of the Vs. Series, known as Vs. Ice Climber (VSアイスクライマー VS Aisu Kuraimā?). 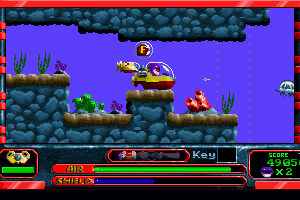 It includes gameplay features not found in the home console release, such as an animated title screen, stage select menu, 16 additional mountains, occasional blizzard and wind effects, more enemy characters, and bonus multiplier items. In Search of Dr. Riptide is an MS-DOS side-scrolling, action-adventure game that was developed by MindStorm Software and produced by Pack Media in 1994. It is set in the Great Barrier Reef of Australia. 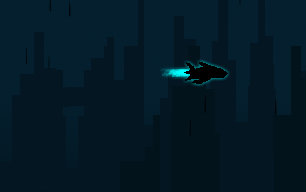 In Into Obscurity, you play as a lone pilot flying over an empty city to investigate a mysterious phenomenon when you were transported into a world, now you must maneuver through narrow pathway with your aircraft. Will you be able to complete all 20 mission? 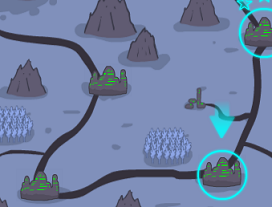 Each level is harder than the previous.